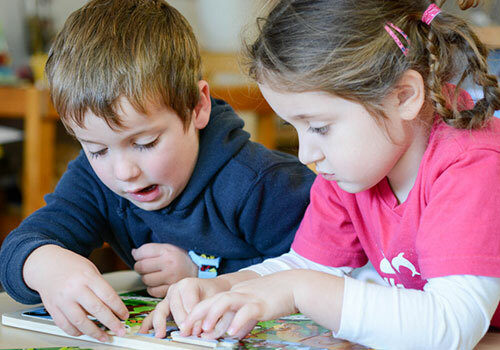 Our Program is derived from the needs and interests of our children and families. Personal learning development and growth are then facilitated through a range of play-based learning experiences that encourage success of the learning outcomes encompassed in the National Early Years Learning Framework (EYLF) of Belonging, Being, Becoming. Our programs highlight the importance and value of play. Children need to learn in a way that is meaningful to them and which acknowledges their goals, talents and interests. 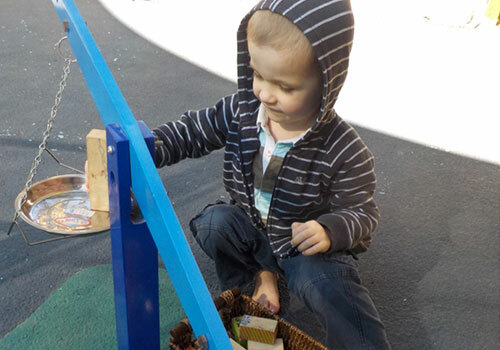 Through play children develop social, emotional, cognitive and physical skills. Play helps a child to learn how to communicate, solve problems and be environmentally and socially connected. Our programs facilitate excitement and inspiration through play-based learning experiences that immerse children in opportunities to: develop curiosity & confidence, learn self-regulation & independence, be creative & innovative thinkers, and most of all develop a love of learning. We believe that children should have varied opportunities to participate in experiences that: embody an appreciation of music and movement, develop understandings of bicultural & multicultural perspectives, become active members in embedding sustainable practices, and partake in physical activity that promotes healthy attitudes and integrates perceptual motor skills. 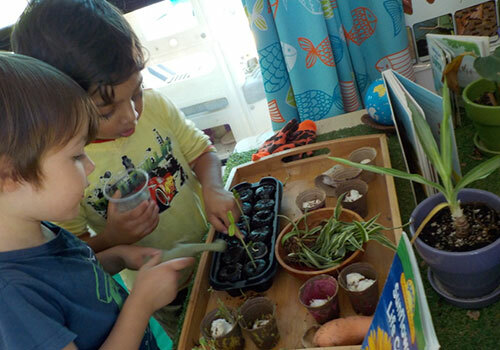 The holistic delivery of our program enables children to develop a broader range of skills, knowledge and understandings through engagement of provocations, props and manipulatives within a wide range of types of play. 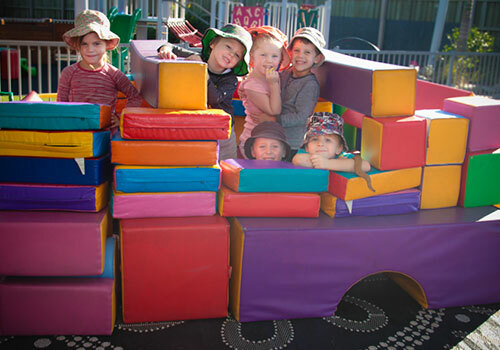 Bella Grace offers a fully accredited Kindergarten Program which encapsulates the National Early Years Learning Framework (EYLF) of Belonging, Being, Becoming & the Queensland Kindergarten Guidelines (QKLG) delivered to children in the year prior to prep. Our Kindergarten Programs are focused on building resilient young people that are ready for the adventures that await them at big school. School readiness is fundamental to the Kindergarten Program and focuses on developing children to become confident learners within a safe, supportive and stimulating environment. 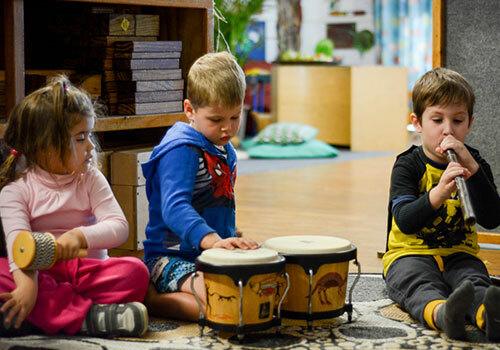 Centred around each child’s needs, the Kindergarten program builds their ability to exist in a community with their peers, as they develop and cope with concepts such as sharing, taking turns and kindness. Children have various opportunities to develop concentration, perseverance, resilience and motivation to explore and investigate new concepts and understandings. Our Teachers are experienced, passionate educators who are committed to providing rich play-based learning environments that reflect holistic learning and development. Children’s needs, talents and learning goals are identified, nurtured and supported to achieve success, growth and development at their own developmental pace.